In May 2016, Playtech, one of the online gambling giants, acquired the Swedish based company for 50 Million Euros. It was then when 66 staff members, all enthusiasts of quality slots, were put together to develop online video slots. 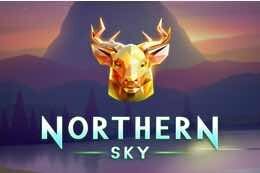 Their games have beautiful graphics and unique features, as well as amazing animation to input interactive gameplay style. Their slots are adaptable in 27 languages, and they accept around 50 currencies. They have licenses from the UK Gambling Commission and Alderney Gambling Control, which are proofs that their slots are fair. 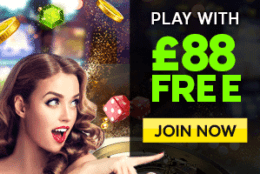 Why is Quickspin Gaming a Good Gaming Provider? Of course, the very reason for a gaming software provider to existing is their games. 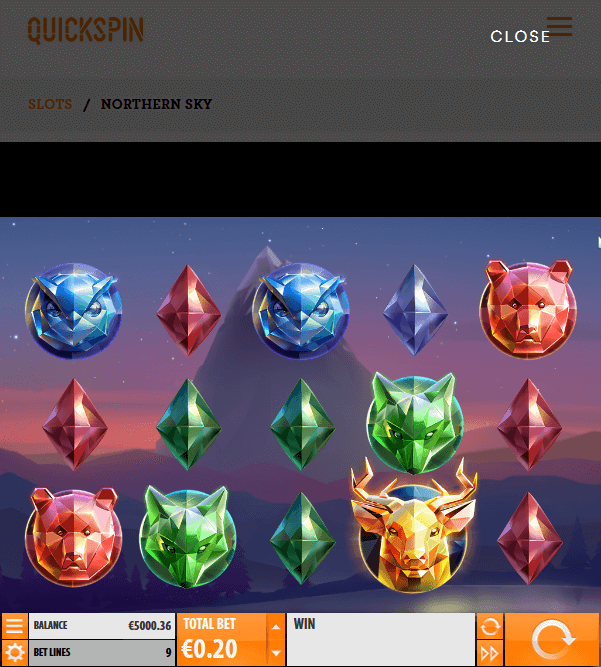 Despite being relatively new in the business, Quickspin managed to garner enough attention for themselves, all because of their unique slots. Their games are already part of the classic ‘A’ slots of the online gambling industry. This was made possible because of their sheer dedication and love towards this game genre. Their slot themes are another reason why players like them so much. 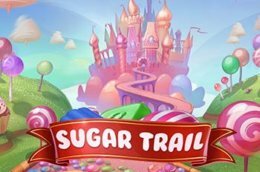 The fairy tale and legendary themes all are close to our hearts naturally, and the slots use that criterion to become popular. The slots are based on such themes which make us nostalgic. Within each slot game of Quickspin Gaming, there are events to watch out for. Each game has 6 events within them. By fulfilling each of those events, players can win a variety of promotional offers. When you hit the needed milestones within the game, the system will activate and reward the player with multiple wins and their associated rewards. 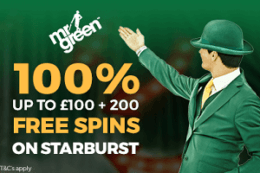 Quickspin Gaming is an innovative gaming provider, and you can see that for yourself from their range of promotional offers. The promotional tools let the players try out the games for free, with their preferred stakes. 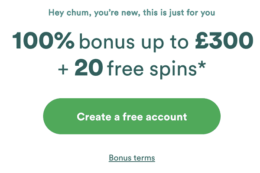 The criteria for being eligible for this promotion lies entirely up to the casino operator hosting that precise Quickspin game. 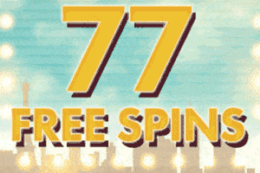 Any Quickspin Slot comes with this special feature of free spins bonus round. All video slot pro gamblers know that generally, free spins gives out the most number of wins, as well as enjoyment in a slot. 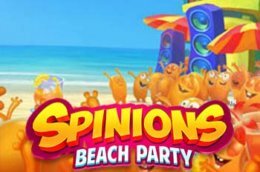 The free spins promo tool of Quickspin Gaming lets all players get this one for free. Quickspin Gaming gives back to their loyal users by rewarding the loyal video slots players of Quickspin. 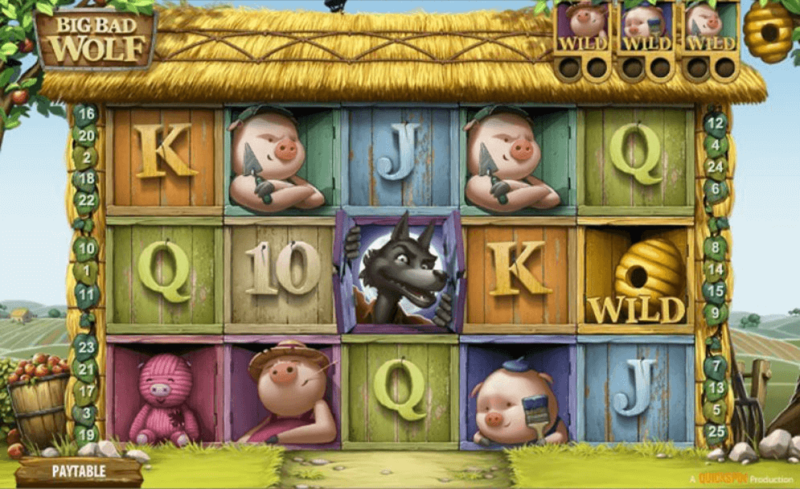 The previously mentioned six unique events from each slot games come into play here. The achievements layout has 4 levels, with each individual level giving out payout rewards. 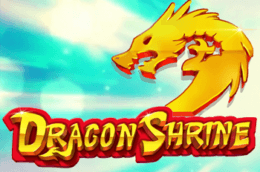 Players gradually make progress by playing regularly on their favorite slots, and this shows up on their profiles as Tokens. As a reward, the feature adds an additional gameplay layer to give back a part of the expected loss a player experiences. This Achievement Awards feature is something that QuickSpin Gaming was one of the first software suppliers to introduce. This was incorporated on April 2017. Quickspin Gaming has won various awards over the years, which are cornerstones for their growth in the online gambling industry. 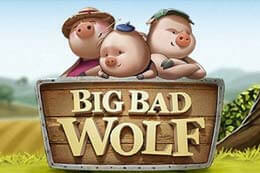 For the Big Bad Wolf slot, Quickspin Gaming won the Game of the Year award at the 2013 EGR Operator Awards. 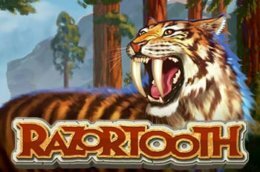 This game is available in exchange for real money on various casino sites, as well as for free play on Facebook’s social games suite. The company also won the Rising Star of the Year at the 2013 EGR B2B Awards. At Sweden, Quickspin Gaming won the title of Top 50 Technological Companies in 2016. They were also titled as the ‘Fast 50’ companies in Sweden in the same year. 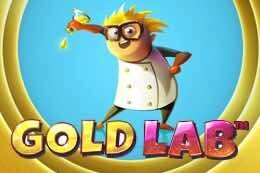 Quickspin Gaming is well aware of the need for mobile games these days, which is why 31 of their 37 games are available on mobile. 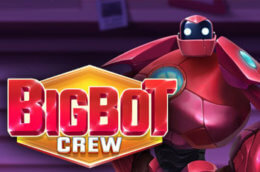 The games are available on all mobile platforms such as Windows, Blackberry, Android, and iOS. The games run on instant play flash format, so there is no need to download anything. The mobile platform ensures that you can take your games with you on the go. Among its 37 slots, it’s hard to pin down only 3. Regardless, here are our top 3 slots from Quickspin Gaming. 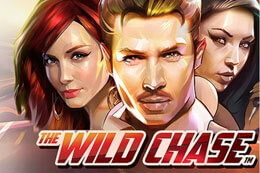 This “The Wild Chase” slot follows the theme of 80s movies and fast cars. 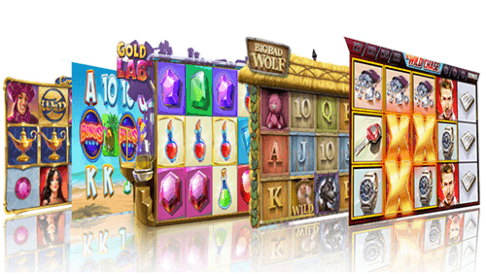 The slot has 25 paylines with high payouts. 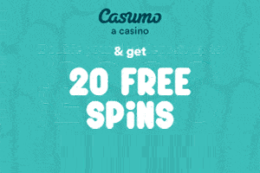 There are also multiple bonus rounds like re-spins, free spins etc. The bonus rounds are triggered by specific successful combos. 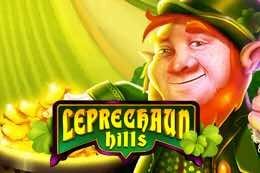 In the main and free spins rounds, there is a guaranteed multiplier which helps to win big. This one follows the theme of one of the classic stories, the three little pigs. The graphics are really top-notch for this video slot, as the characters are stylized beautifully. The sound effects also add a dramatic flair to the game. 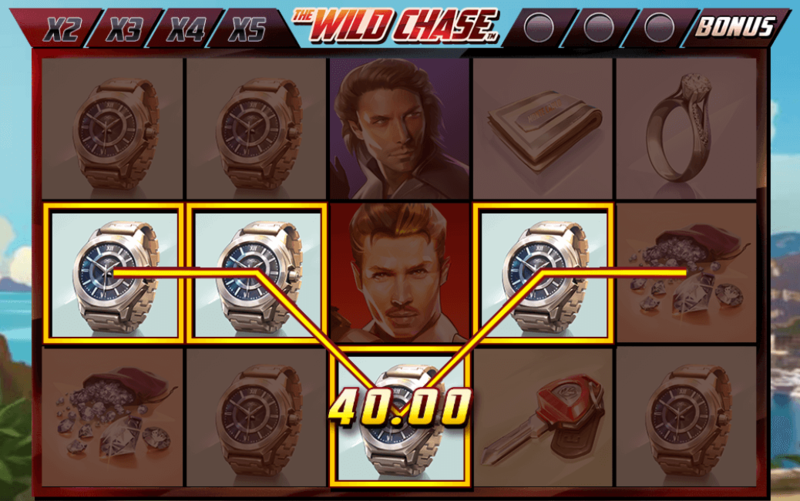 The slot has unique features incorporated within, to make the gameplay better and more enjoyable. The feature called ‘Blowing down the House’ is one of the major highlights of this game. 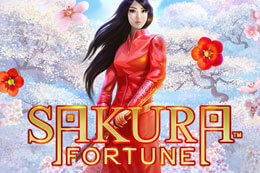 Other features include wilds, moon symbols, free spins, multipliers etc. The game has an RTP of 97.3%. 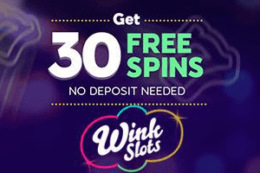 This is one of the latest slots by Quickspin Gaming. This slot was created by keeping the Minions on the mind. The slot has a super colorful and bright interface, to go along with the theme. The game has an overall very light-hearted atmosphere due to the graphics. 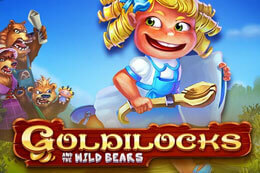 The wins are boosted with multiple features such as wilds, scatters, free spins, sticky wilds etc. 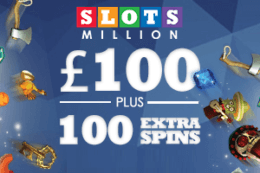 the animation, sound effects and graphics of the slot are great. This is a great example of Quickspin Gaming’s improvement over the years. Quickspin Gaming, rather than trying to be the master of all things, has dedicated themselves to one particular genre, slots. When you dedicate yourself to one cause, you are more likely to become a pioneer at that, and Quickspin Gaming is a good example of that. 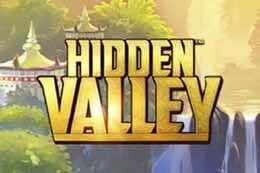 Their games keep improving over the years, and the beautiful gameplay and graphics are visible throughout all their slots.